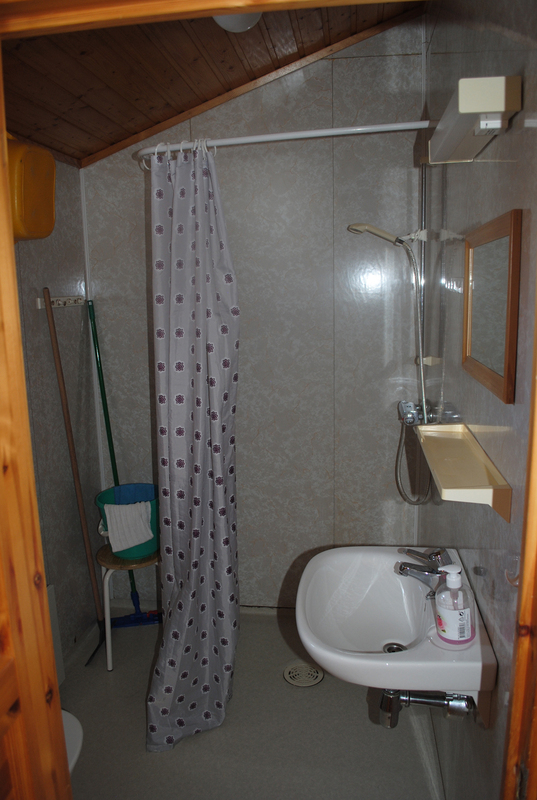 The cottage has a stove, shower/WC and two bedrooms, and is equipped with fridge, stove with oven, TV, wood stove and electric oven. 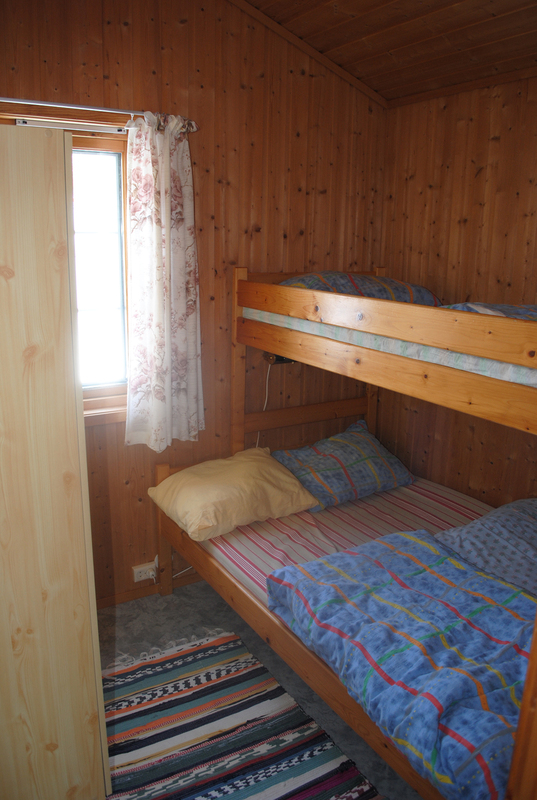 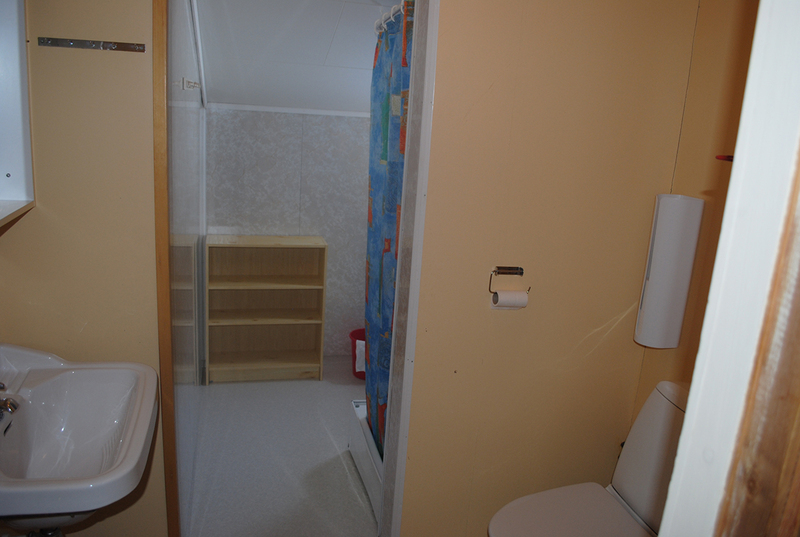 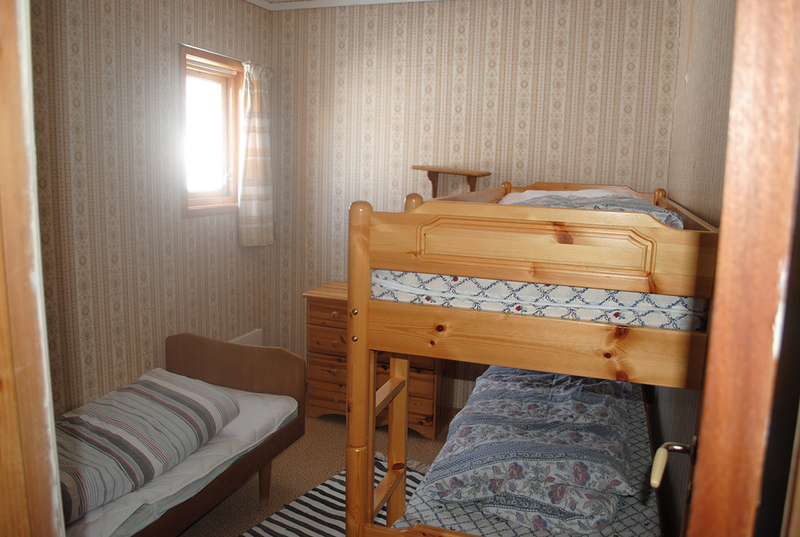 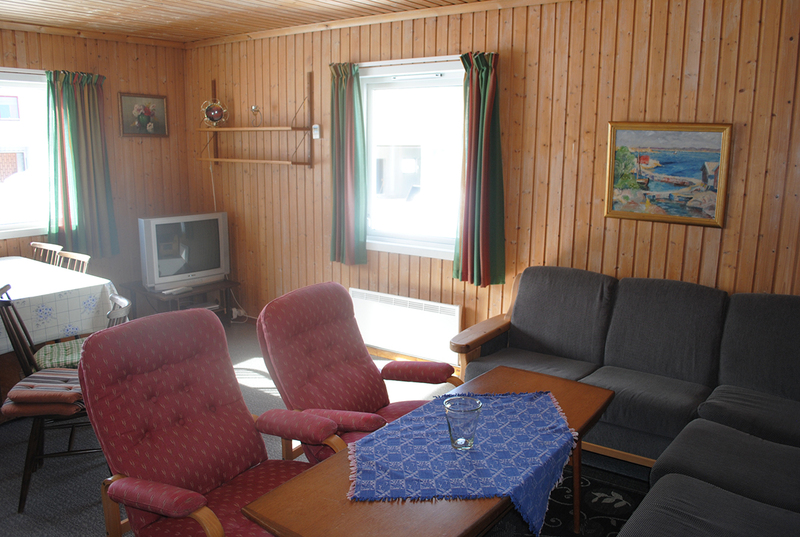 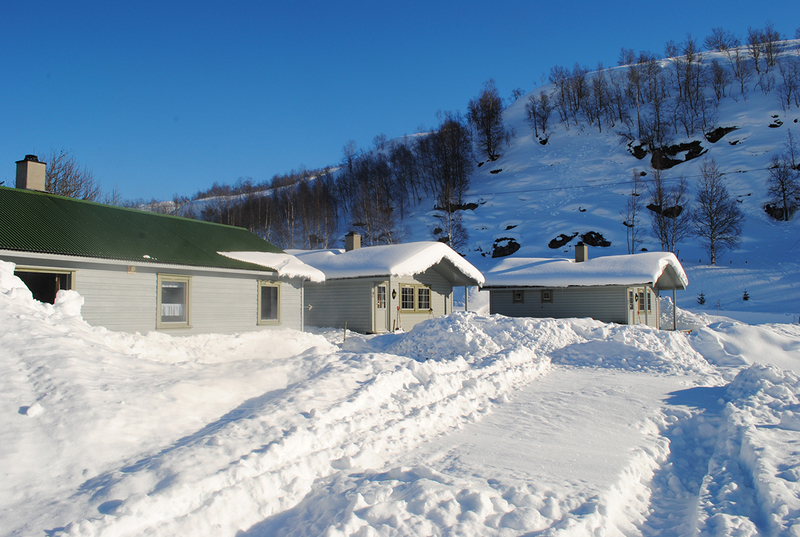 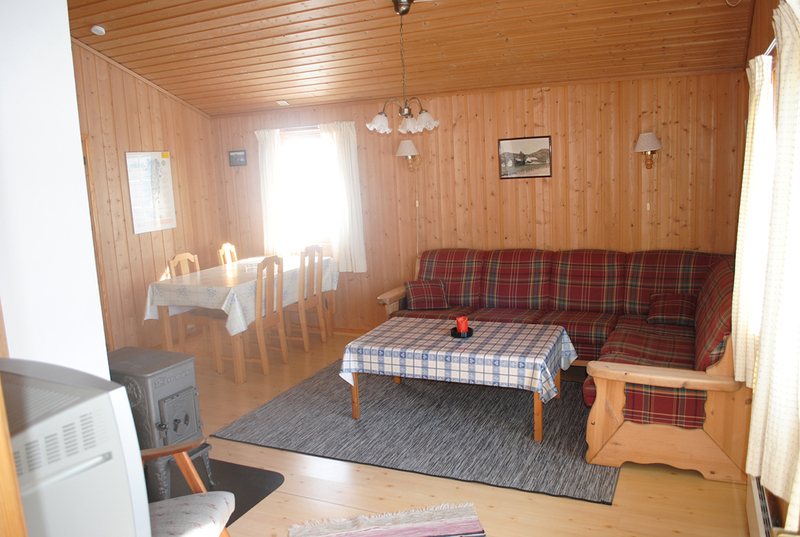 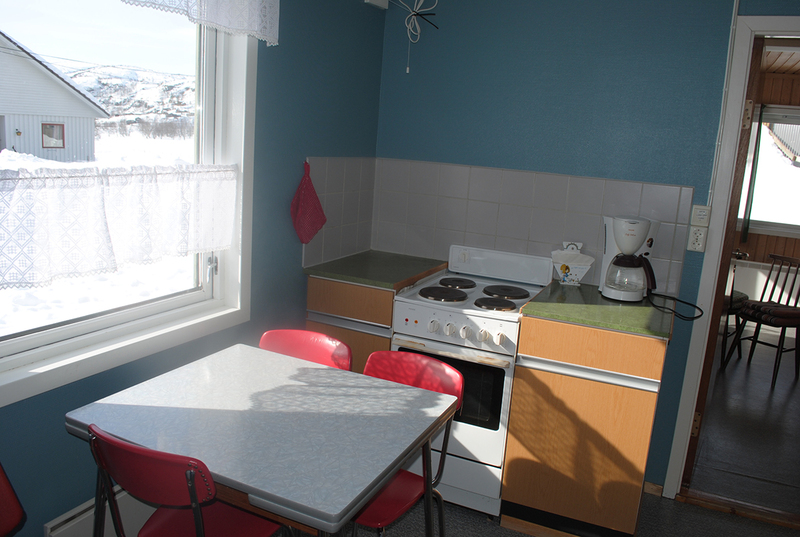 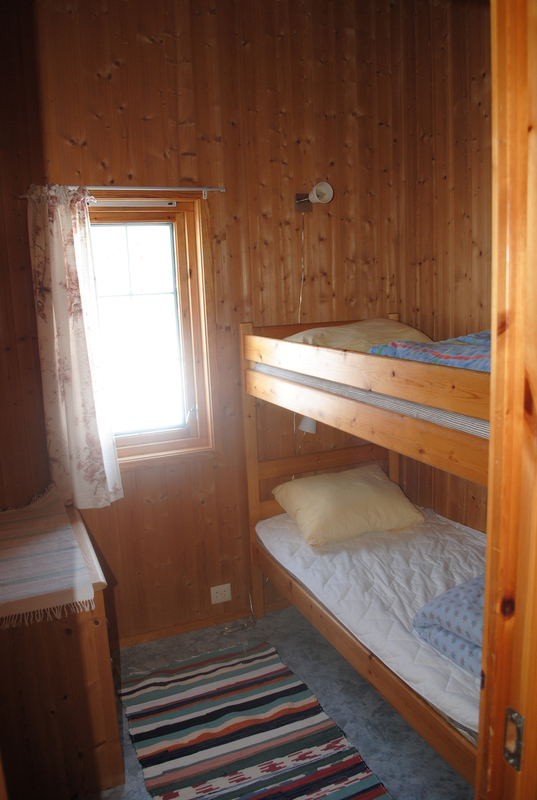 The cottage has a kitchenette and bedroom for two and three persons. 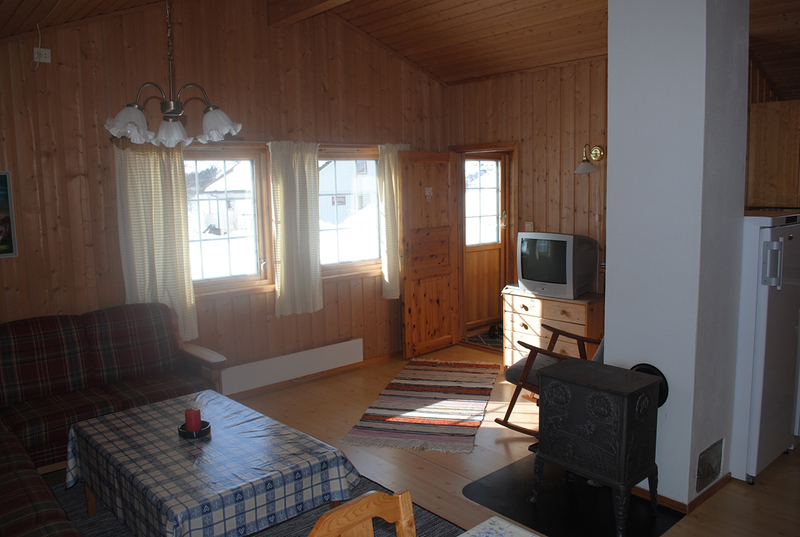 The cottage has a stove, shower/WC and two bedrooms, and is equipped with fridge, stove with oven, TV, wood stove and electric oven. 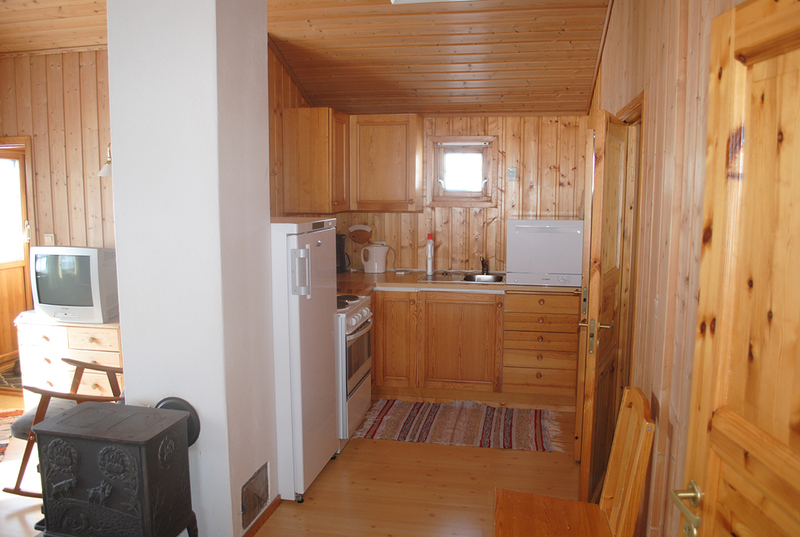 The cottage has a kitchen with a dishwasher and two bedrooms for eight people (three and five beds).